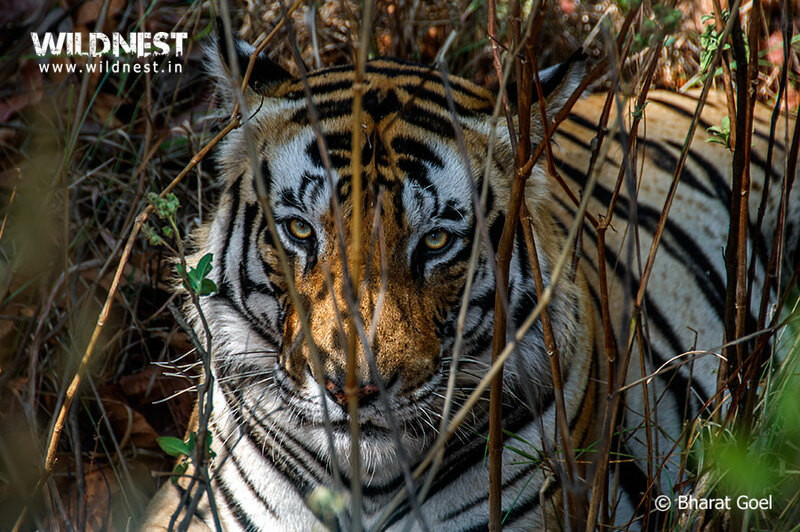 Kanha National Park, the biggest park of central India, is the inspiration behind Rudyard Kipling’s unforgettable classic Jungle Book, offers magnanimous sightseeing experiences for the nature lovers. Kanha National Park is nestled in the Maikal range of Satpuras in Madhya Pradesh. 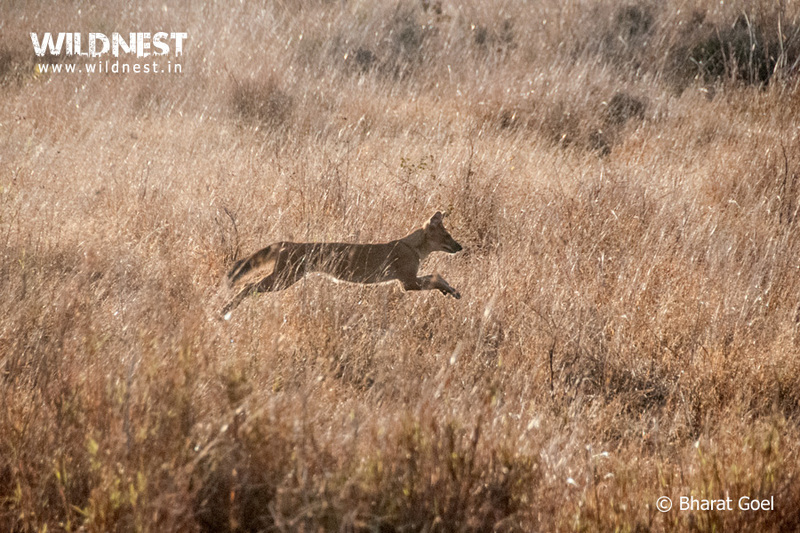 The tropical central highlands of this park make a perfect habitat for the splendors of wild animals including the majestic tigers, wild dogs to countless species of plants, birds, reptiles and insects. 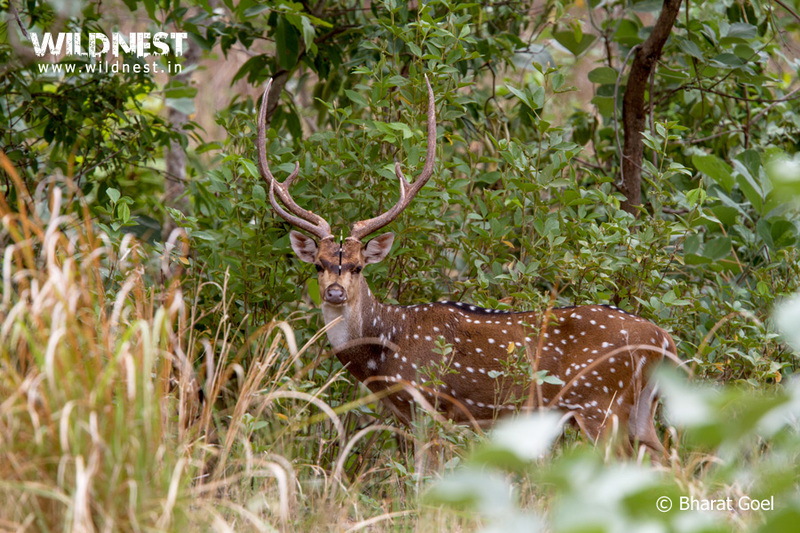 However, if one animal species were to represent Kanha, it would probably be the hard ground “barasingha” also known as “the jewel of Kanha”. 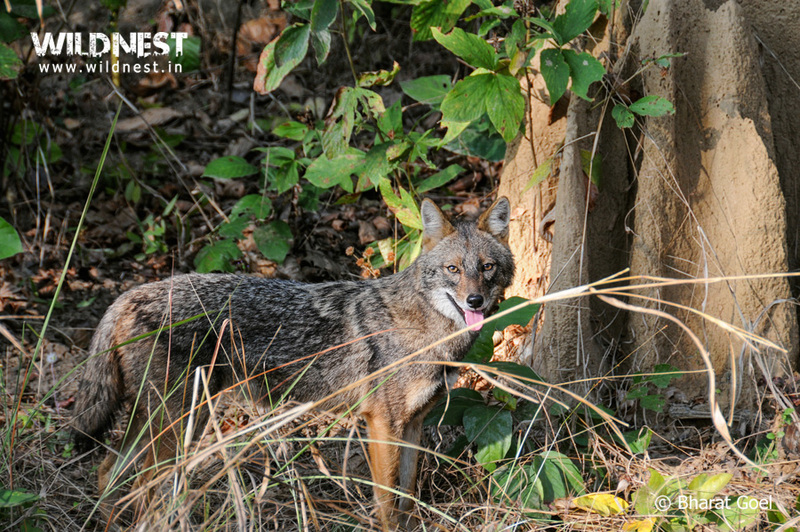 The barasinghas at Kanha are unique and are found in abundance here. 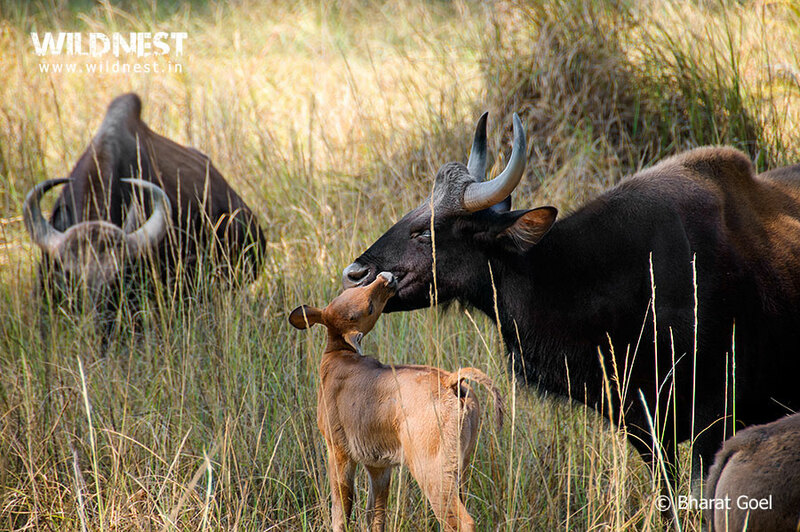 In 1970 successful attempts were made to save the hard ground Barasingha, from extinction. A special enclosure was made inside the forest to encourage the breeding and to protect them from wild beasts. Diverse landscapes consists of the meadows that are basically open grasslands that have sprung up in fields of abandoned villages, evacuated to make way for the animals, lush forests of sal and bamboo, plateaus and meandering streams. One of the most picturesque locations here is Bammi Dadar, also known as the Sunset Point. 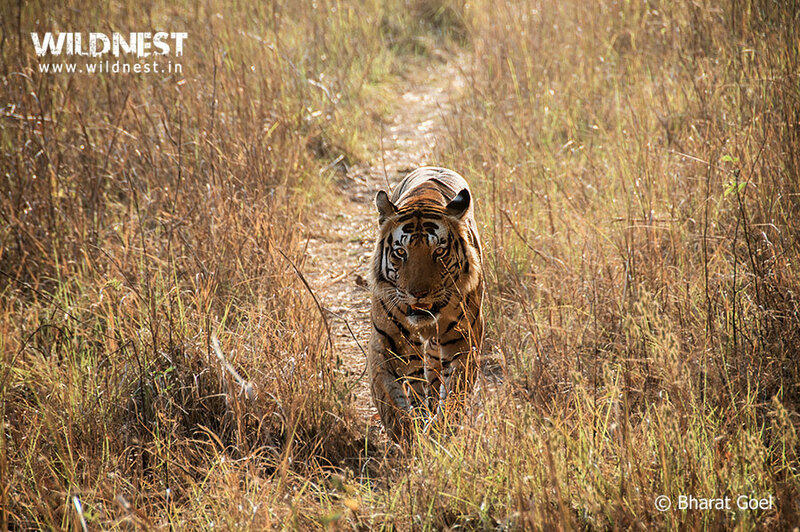 Kanha National Park was declared a reserve forest in 1879, became a wildlife sanctuary in 1933 and upgraded to a national park in 1955. The lowland forest is a mixture of Sal (Shorearobusta) and other mixed forest trees, interspersed with meadows. The highland forests are tropical moist dry deciduous type and of a completely different nature with bamboo on slopes. 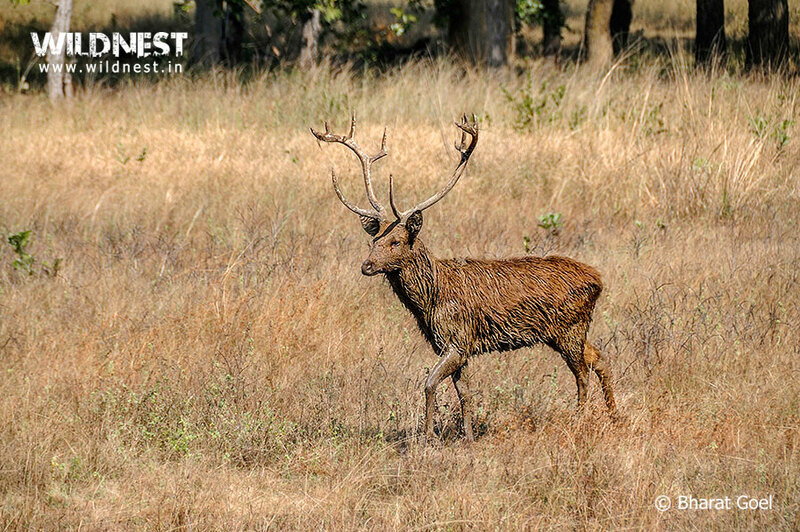 There are many species of grass recorded at Kanha some of which are important for the survival of barasingha. Dense forested zones with good crown cover has abundant species of climbers, shrubs and herbs flourishing in the understory. Aquatic plants in numerous “tal” (lakes) are lifeline for migratory and wetland species of birds. 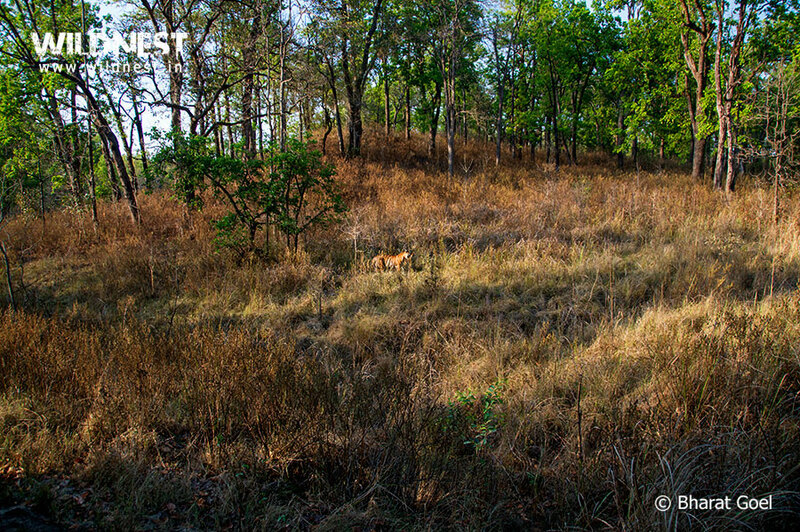 Like most of the forests of Central India, climate of Kanha Tiger reserve is extreme. Summers(April-June): Summers are extremely hot and dry with the maximum temperature going up to as high as 46° Celsius. Winters (Nov- Feb): Winters remains cold and sometime mercury dips to zero degree celsius. Meadows are covered with frost. Monsoons (mid June-September): During monsoons Kanha receives heavy rains with average rainfall around 1800 mm and the park is closed during this time. Clothing: Light cotton clothes are advised for visitors in warm weather whereas heavy woolens and jackets are recommended in cold weather. The park is open from 16th October to 30th June. 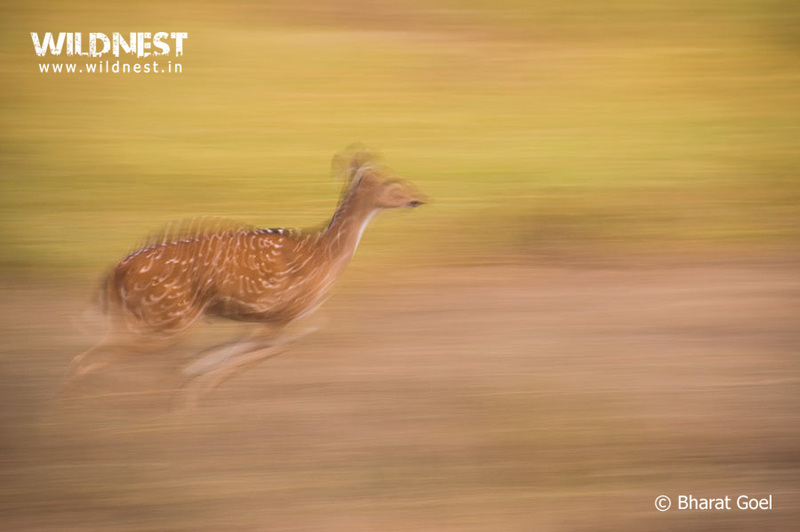 November to March is the most comfortable time to go and enjoy sighting of tiger, Indian gaur and barasingha. During December & January, one can see courtship of Barasingha. Best sightings of animals are from March to June, as undergrowth is minimum and visibility is maximum. Months of April and May provide a great and almost sure opportunity to see tigers. It is the best park in the country to observe barasingha and tiger in the meadows of Bishanpura, Sondar, Kanha, Saunf etc. 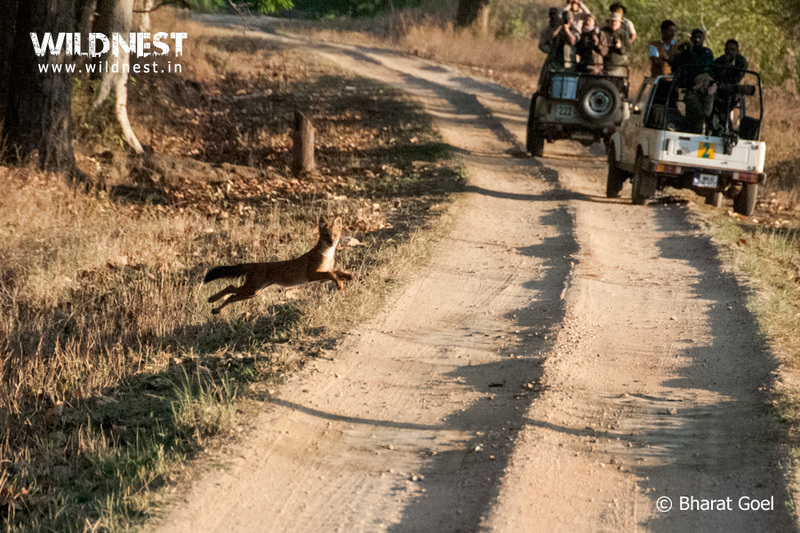 Sighting of wild dogs (Dhole) during summers are treat to the eyes when the undergrowth is almost washed out. It is also one of the best places to observe Indian Gaur in its natural habitat. This park has been the hub for the researchers and conservationists for over a century. Various books such as “The Highlands of Central India” by Captain J. Forsyth, “Wild Animals in Central India” by A. A. Dunbar Brander are based here. After the first ever scientific study of tiger behavior in natural habitat was done by American Scientist namely George B. Schaller for a number of years, the book “The Deer and the Tiger” was published in 1960’s. This book is bible for present day naturalists. Rudyard Kilping’s classic “The Jungle Book” was written in the backdrop of forests of Kanha and Pench National Parks. The park has two entrance gates at its opposite ends, one at Khatia-Kisli and other one is at Mukki. The distance between these two gates is of 40 kms. 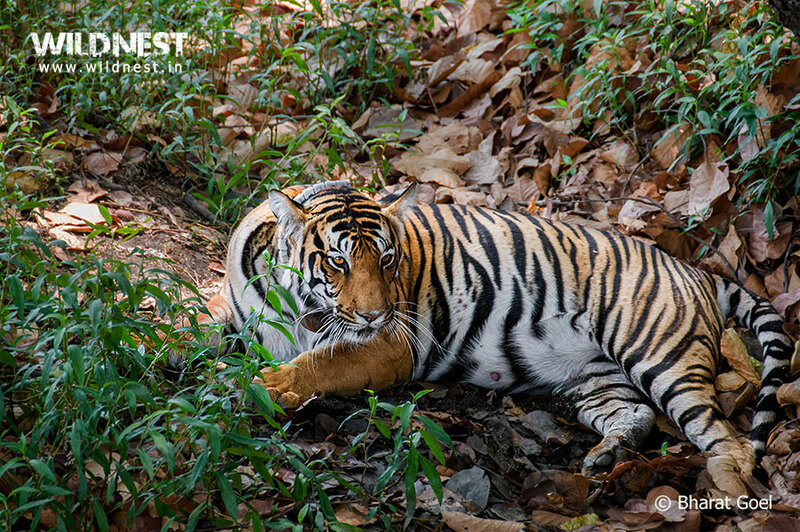 Kanha National Park is well connected from the major destinations of Madhya Pradesh, Maharashtra & Chhattisgarh. Jabalpur city(165kms/4 hrs) located in North-west of the park. Raipur located in South-East of Park is about 260kms(6 hrs) from Mukki entrance gate. Nagpur is about 260 kms away from Kanha National Park (Khatia entrance gate). The Nearest Railway Stations for accessing Kanha National Park is Gondia& Jabalpur. Gondia railway station is 145kms/3 hrs drive from Kanha (Khatia Entrance Gate). Jabalpur railway station is 160kms/4hrs drive from Kanha (Khatia Entrance Gate). However, one can take a train upto Nagpur (300 kms) or Raipur (250 kms) as well. Kanha National Park can be reached through flights. Some of the nearby airports are Nagpur(300kms/6.5 hrs), Raipur(250kms/6.5 hrs) and Jabalpur(165kms/4 hrs). All these cities are well connected to major cities in India.